There are ski areas in five states that planned to or could still open this season. With the ski season reaching its halfway point, the vast majority of New England ski areas have been in operation at some point in 2017-18. However, several with prospective operations have yet to open. 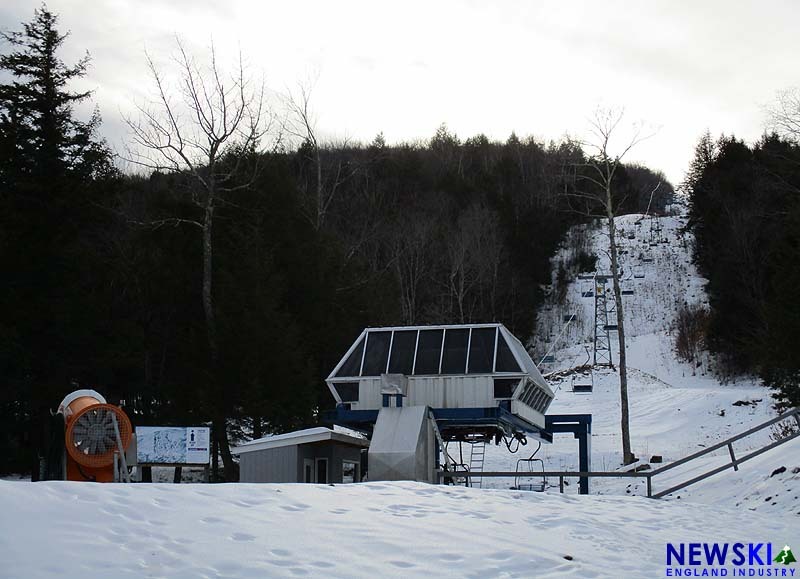 Closed during the 2016-17 season due drought conditions, the small Connecticut ski area made initial preparations to reopen for the 2017-18 season while searching for a buyer. However, this December Woodbury announced it would remain closed this season while seeking a buyer and is "hoping to see you next year." Last in operation in 2015, Saddleback was to be sold to the Majella Group in the summer of 2017. Majella announced on September 18, 2017 that it was "committed to opening in some capacity for the 2017-18 ski season." However, NBC Portland reported in November 2017 that "the money isn't there." Since then, no updates have been posted on the Saddleback Facebook page. Meanwhile, Majella is dealing with the aftermath of a fire at its vacant, idle Broadway Hotel development in Australia. According to the Brisbane Times, the May 2017 fire was deemed 'suspicious' and approved emergency work for "securing the site and making it safe" had yet to take place as of January 2018. Saddleback remains idle in 2017-18. In the spring of 2017, the Springfield Ski Club announced it did not have enough money to continue operating the historic ski area and would close the area if it could not be sold. 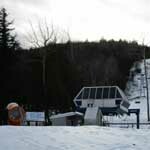 The Springfield Ski Club approved the sale of the ski area to Ski Butternut in the summer of 2017. The sale was completed in October and preparations were made for a December opening, including snowmaking. However, due to safety related issues with the lifts, the new ownership announced in January that the area would not operate in 2017-18. The new ownership plans to reopen the area in 2018-19. Last in operation in 2011, proposals have been brought forward to reopen the area as early as the 2013-14 season. The current proposal calls for a major expansion of the ski area. While progress has been announced in permitting and financing, a groundbreaking has yet to take place. The area remains idle in 2017-18. Last in operation in 2010, Tenney Mountain has seen gradual reconstruction activities over the past three years. A snowcat has been delivered and snow-farming activities have taken place on the slopes this season. 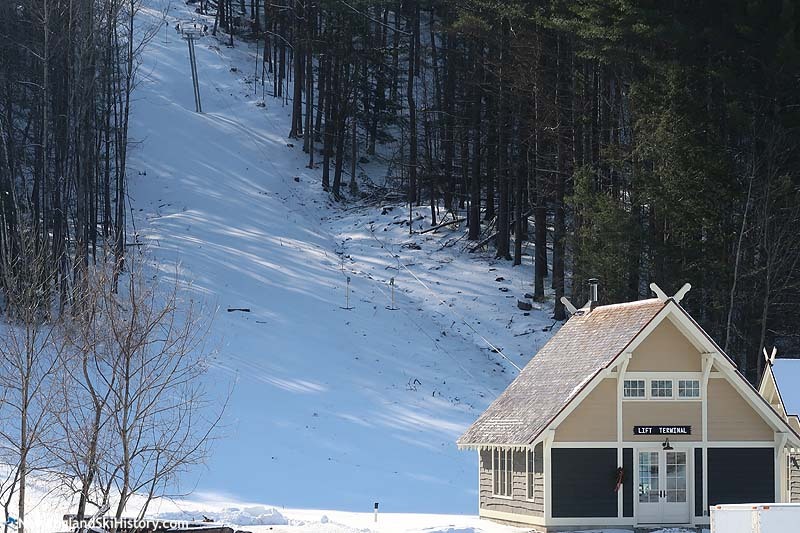 In a presentation to the Plymouth Planning Board this month, Tenney Mountain Development Group announced it "will be open and operating worst case scenario the second week of February." Last open to the public circa the 1980s and idle since the 1990s, construction commenced at High Pond in 2017. The installation of a new Leitner-Poma T-Bar has been completed for the winter of 2017-18. There are no known plans to open High Pond ski area to the public.